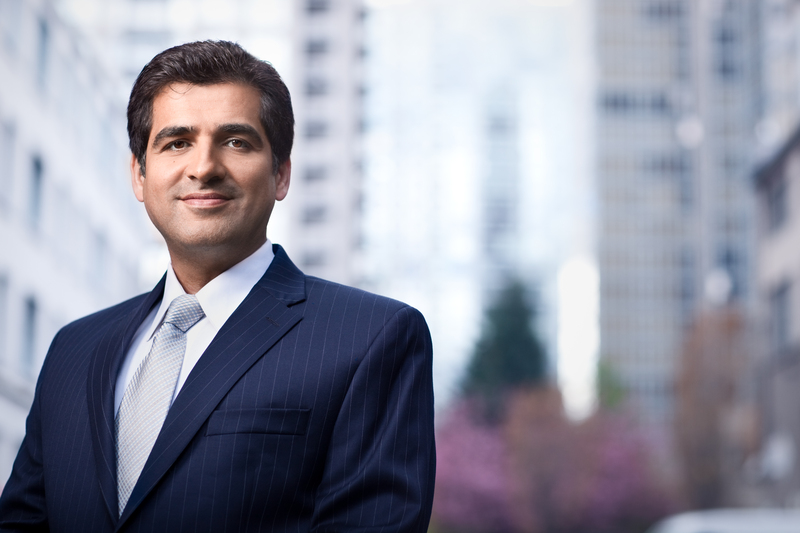 Ali Asi, Ph.D. : Ph.D. : Vancouver Real Estate,Luxury Homes For Sale:Professional REALTOR® - Ali Asi, Ph.D. Choose an Experienced, Professional REALTOR®! As a top Vancouver REALTOR® with years of experience and a proven track record, it is my job to guide you through this complicated process, from beginning to end. 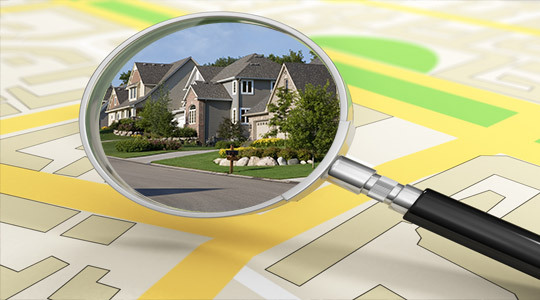 I want you to get the maximum value for your home, within your own time frame. 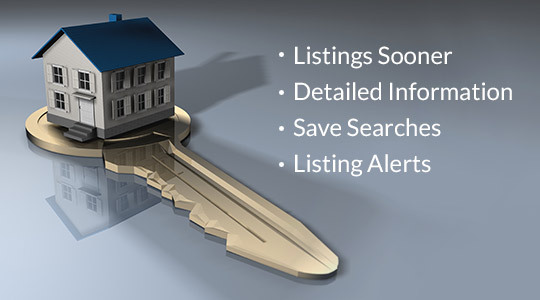 As soon as you list your home with me, I will enter your listing in the Multiple Listing Service (MLS®) database. 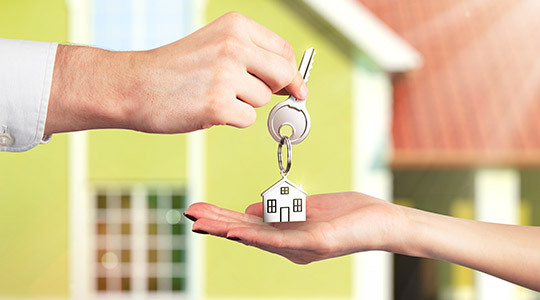 Other agents can immediately access your property information by computer. Plus, your property will be included in any printed MLS® books.